Libraries Connected launches today at a national seminar with the new Libraries Minister, Michael Ellis and Chair of Arts Council England, Sir Nicholas Serota. Formerly known as the Society of Chief Librarians (SCL), Libraries Connected will support and advocate for the power of libraries at the heart of local communities. With new investment from Arts Council England, the charity will work with their members across England, Wales and Northern Ireland to promote the value of libraries; broker national partnerships; share best practice and drive innovation in the sector. Libraries Connected will continue to promote library services through the Universal Offers that cover the six key areas which stakeholders see as essential to a 21st century library service. These are central to its aim of supporting libraries to develop new services and cementing their position as a cornerstone of their communities. The new charity launched at SCL’s national seminar, which this year examines the ways in which public libraries are embracing the ever changing digital world to engage with a rapidly developing audience. 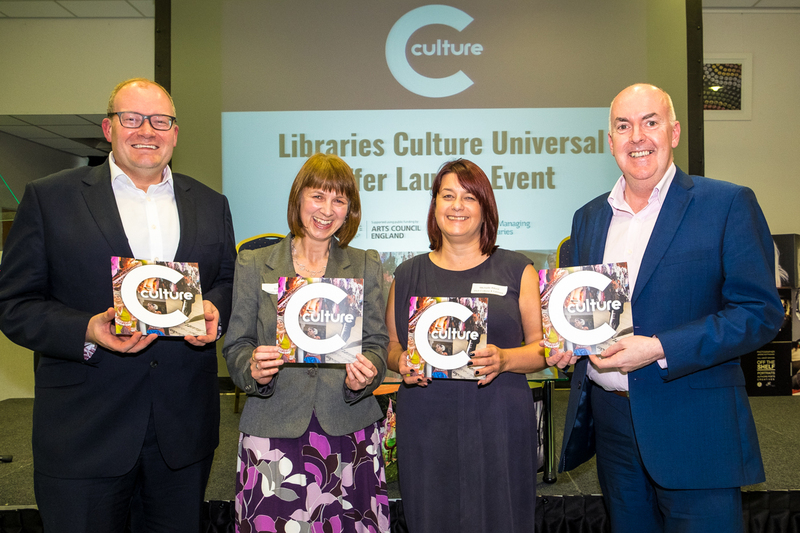 The event on 7-8 June draws together more than 130 library leaders, partners and government figures to discuss innovative new approaches in the sector. 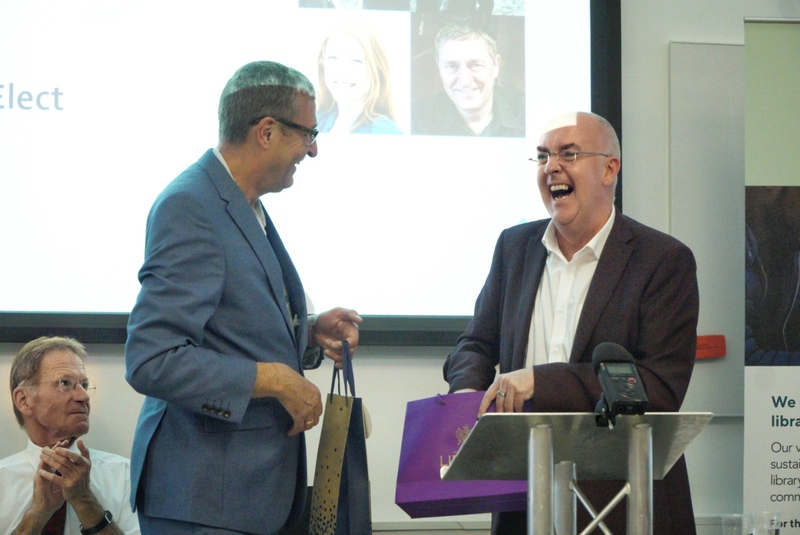 The seminar also saw Mark Freeman begin his role as President, taking over from Neil MacInnes. 1. Libraries Connected is a membership organisation, representing heads of library services in England, Wales and Northern Ireland. We take a leading role in the development of public libraries through advocating for the power of libraries, sharing best practice and helping to shape the public library service now and in the future. Drive innovation and new thinking around the role of libraries in a modern society. 3. The Universal Offers are Culture, Digital, Learning, Information, Health and Reading. Libraries Connected are committed to ensuring that all aspects of the offers are accessible to all who wish to use them and so each of the offers are underpinned by the Six Steps initiative to ensure access for people with visual impairments and the Children’s Promise. As I sit on the train heading to the SCL seminar I’m reflecting on the last two years and my term as President of SCL. I want briefly to reflect on where I came from and what public libraries did for me. Libraries are at the heart of communities, reflecting and responding to local needs.